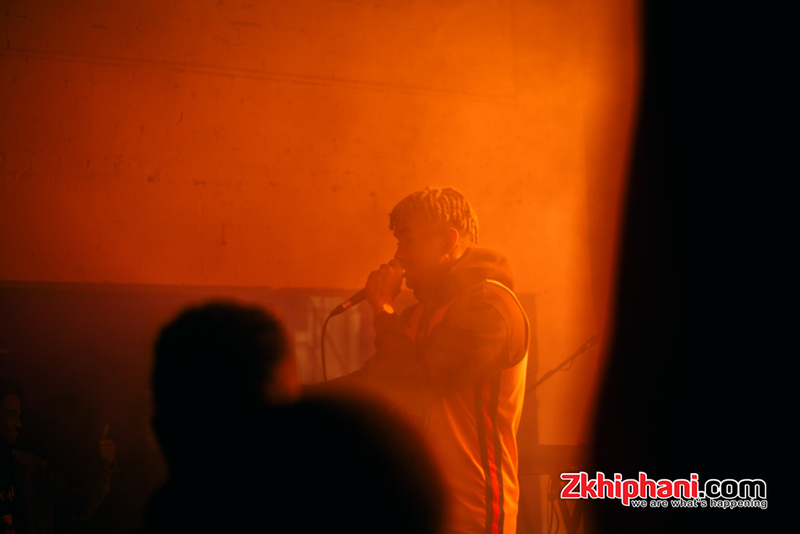 We recently attended Shane Eagle’s Yellow Tour Launch where he gave us a taste of what we can expect from the tour. The award winning rapper collaborated with Kulture Kollective to take his debut album, Yellow on a national tour. We spoke to him about what inspired him to go on tour a year after dropping Yellow. We also touched on who will be accompanying him on the tour as well as what makes the Yellow Tour unlike any other. Peep the rest of the interview below!